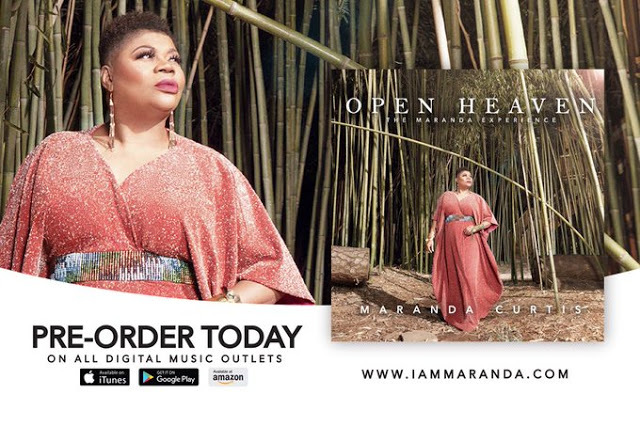 Notable worship leader Maranda Curtis releases the title-track of her upcoming new album “Open Heaven”, recorded live in Delaware. 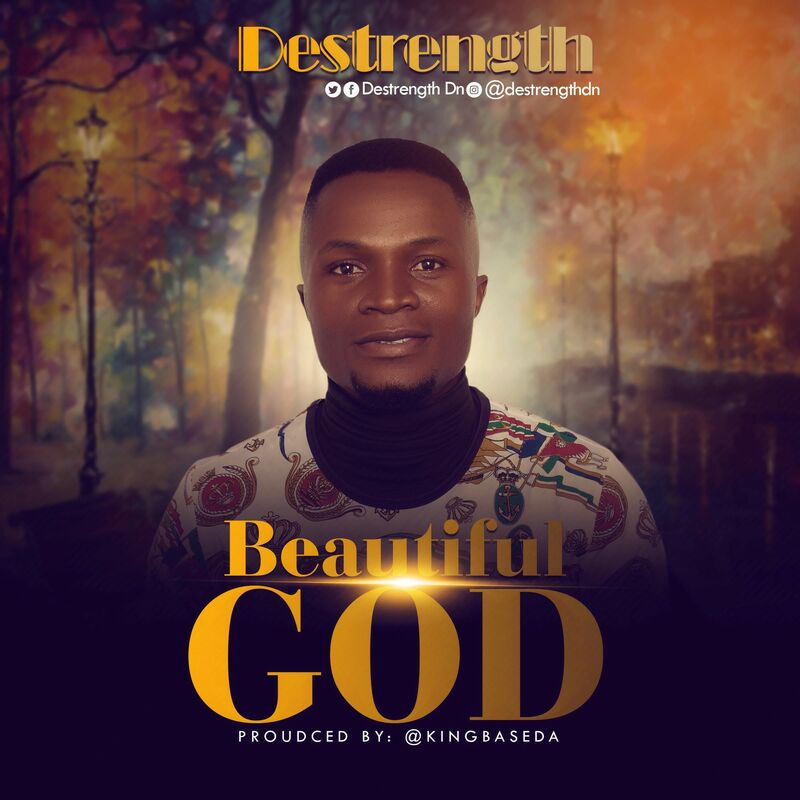 The powerful song serves as a follow-up to “Nobody Like You Lord“, the first single from the LP. Due on April 27, The new project #OpenHeaven is filled songs of a victory, healing, love and restoration. Its a songbook of worship! The album offers an elevated sound that will include styles new to Curtis’ well known fare.